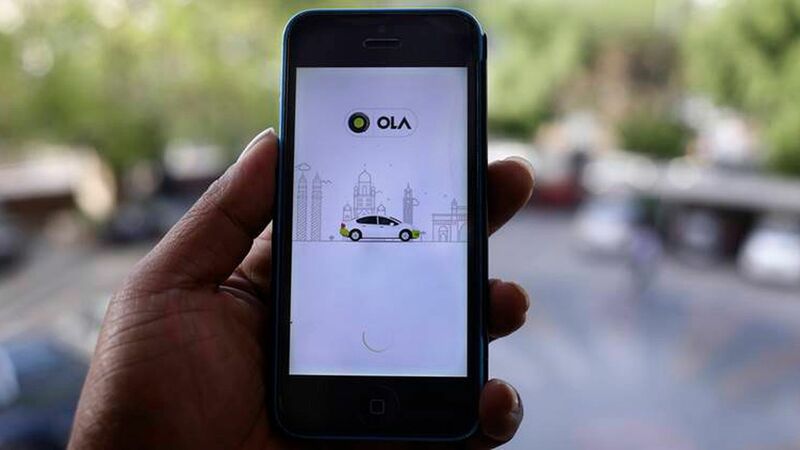 Ola, an Indian ride-hailing company, confirmed on Wednesday that it has raised $1.1 billion in new funding led by Chinese internet giant Tencent, with participation from existing investors including SoftBank. It also said that it's in advanced talks with other investors to add $1 billion in funding to the round. Bloomberg reported the fundraising earlier this month. Why it matters: Though Uber has retreated from China, and recently Russia and neighboring countries, it's still hoping to win a big piece of the Indian ride-hailing market. Still, it's become clear that in some parts of the world, local players have certain advantages such as knowledge of the market, an established brand, and government support. Currently, Ola is in 110 cities in India, while Uber is in 30.